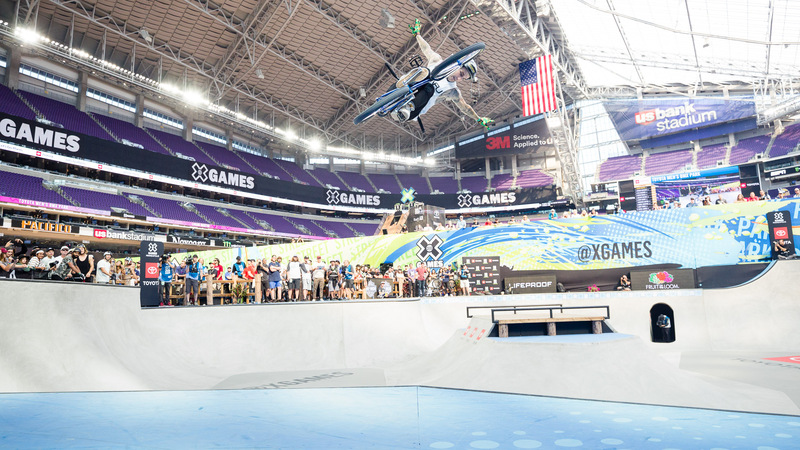 X Games lands in Sydney, Australia for the first time-ever on Oct. 19-21, with 28 Australian athletes slated to compete across skateboarding, BMX and Moto X. It's no secret that Aussie athletes have always have a huge impact on X Games, and here, XGames.com presents an inside look at the some of the legendary Aussie athletes slated to compete in Sydney. 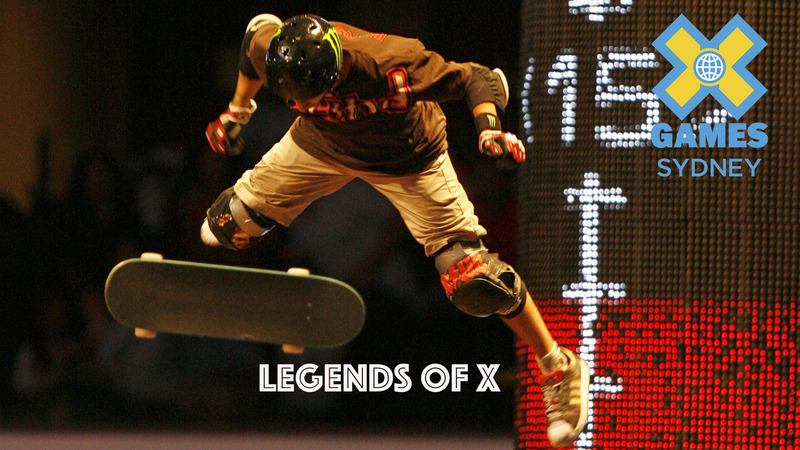 Welcome to the Legends of X.
Benalla, Victoria resident Rob Adelberg landed his first backflip to dirt in 2006 on a small gap at Jackson Strong's house in Australia. Two weeks later he flipped a 75-ft gap at Robbie Maddison's compound. 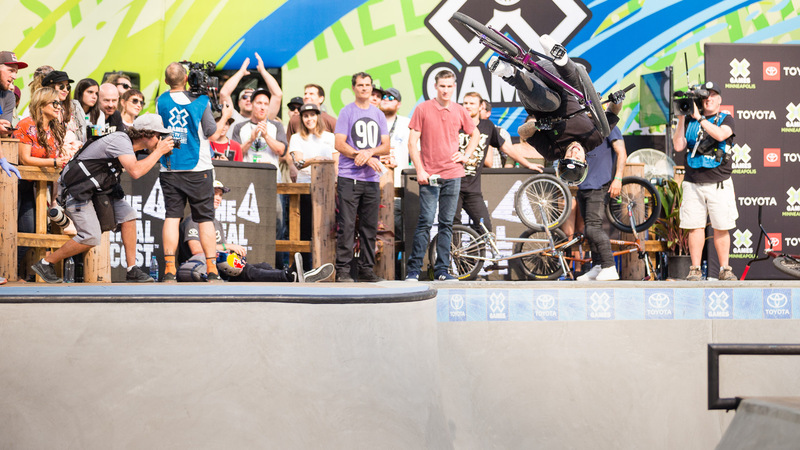 In the time since, he's gone on to earn five X Games medals. And Adelberg still loves to compete. In 2018, he's 3 for 3 in X Games medals and will compete in 3 MTX events in Sydney: Best Trick, Freestyle and Doubles. Hailing from the Gold Coast of Australia, Kyle Baldock has left his BMX mark all over the world, including X Games. Baldock won double gold in BMX Park and Dirt at X Games in 2013, and since then, has traveled the world to share his love of riding. One of the fittest and most explosive riders in BMX, Baldock plans to earn double gold yet again at XG Sydney. And with nine medals under his belt (including six gold), that is definitely a possibility. Jake Brown might be most well known for his infamous X Games MegaRamp crash in 2007 in which he fell 47-feet out of the air, but Brown's also a Sydney local and OG MegaRamp innovator. 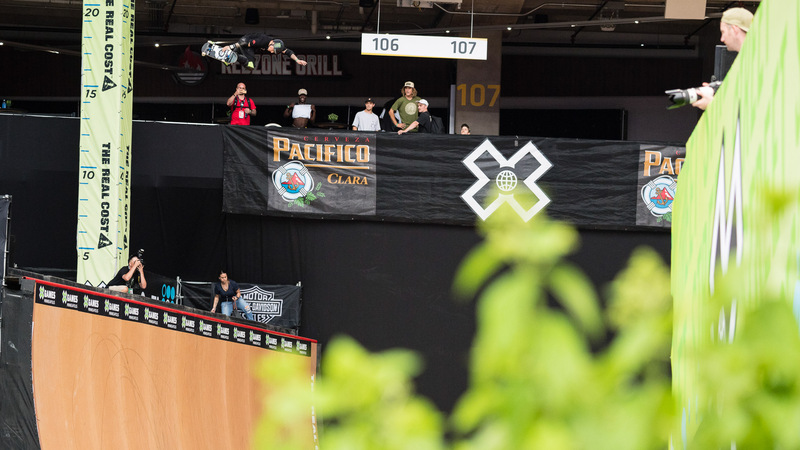 With 22 X Games appearances and six medals to his name, Brown is one of the elder statesmen of Skateboard Big Air, and landed the first ollie 720 over the 65-ft gap at XG Foz 2013. 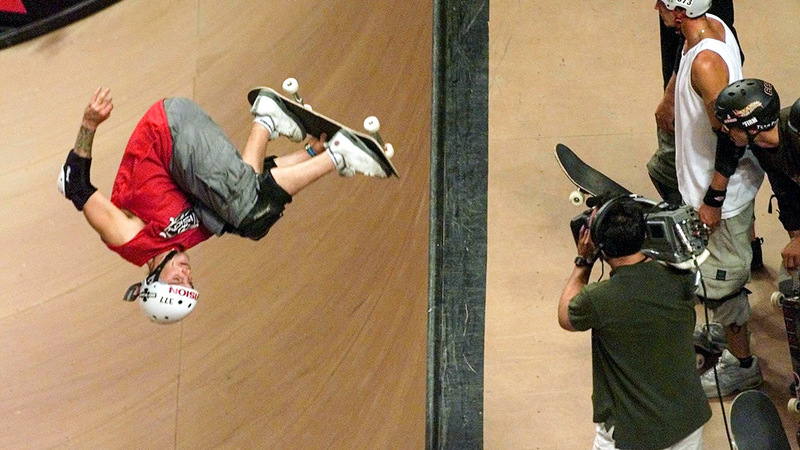 To this day, no other skateboarder has been able to replicate the move. With a heavy practice schedule on local ramps in Sydney, Brown will be one to watch at X Games Sydney. Logan Reserve local Logan Martin started competing at X Games in 2016, and in the time since, has earned five X Games medals (1 gold, 4 silver). That's quite a track record for the BMX Dirt/Park upstart. 90% of Martin's body is covered by tattoos, which took five years and 132 hours in the chair to complete. Tattoo art runs in Martin's family -- his grandmother was the first female tattoo artist in Australia. And you can bet the family will be on hand to witness Logan compete in Sydney. Jarryd McNeil has three appearances in Step Up...and three gold medals. At XG Minneapolis 2018, he cleared 43-feet, the third-highest mark to win Step Up gold in XG history. 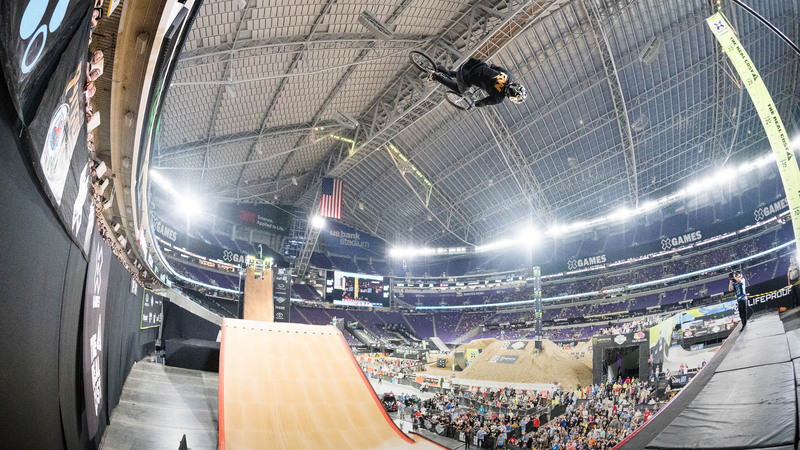 He added a Best Whip victory in Minneapolis and now owns six X Games gold total -- that's tied with Kyle Baldock for the most X Games gold of any Australilan. He's scheduled to compete in QuarterPipe High Air, Step Up and Best Whip at XG Sydney 2018. Full commitment? Yeah, you might say that. Shane is a 28-year-old Aussie ripper known for video game-like technical combos, a soft-spoken demeanor and gentle personality. His calculated approach to skateboarding has allowed him to keep progressing at a steady clip to the point where his technical and overall skating abilities are virtually unmatched. Though his silver at XG Oslo 2016 is his best X Games finish, he's been a podium regular elsewhere. And with over a million followers on Instagram, Shane is a skateboarding machine that never gets tired of posting new clips. Melbourne's own Tas Pappas hasn't competed at X Games in over a decade, but he hasn't slowed a bit outside of the X Games spotlight. In the past few years, Pappas has been putting in work at Australia's Megaranch, and he is primed for a Skateboard Big Air medal when X Games touches down in Sydney. After failing to find the podium at XG Minneapolis 2018, the six-time XG medalist will be looking to excel on home turf at XG Sydney 2018. 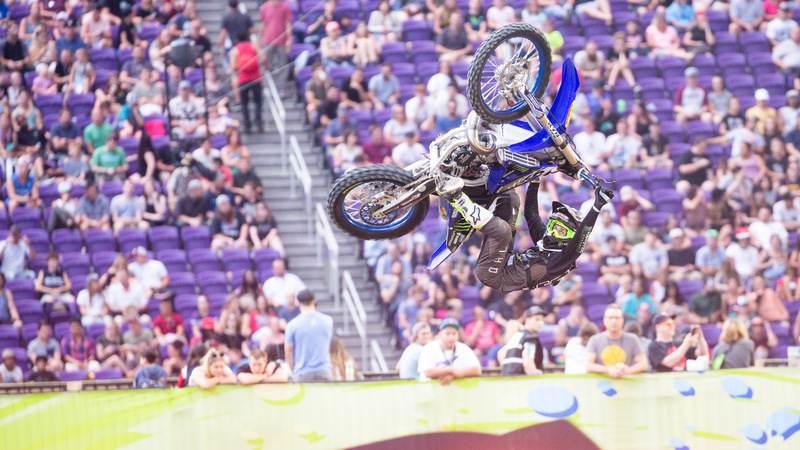 He will have plenty of opportunities, as he's scheduled to compete in four disciplines: Best Trick, Freestyle, Best Whip and Moto X Doubles. 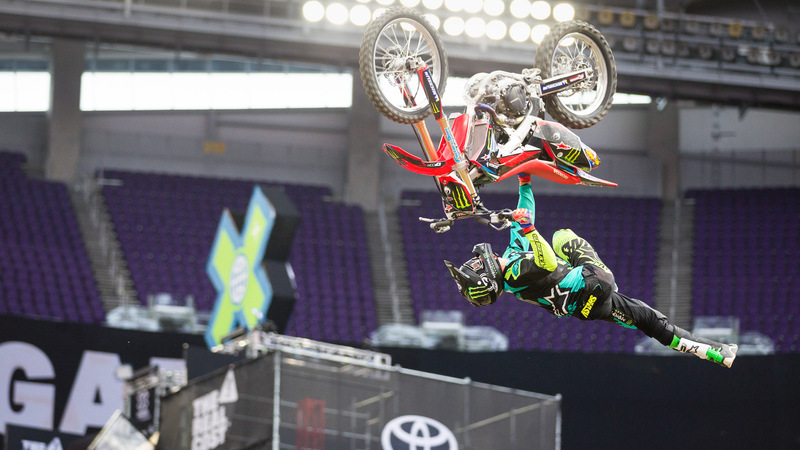 The XG Austin 2016 Freestyle champ could make history: No one ever has earned even 3 Moto X gold at the same X Games. A scooter rider with a dream of competing at XG, Williams is a popular member of the Nitro Circus crew. One day, just to silence his teammates, he grabbed one of their BMX bikes and hucked the MegaRamp. Now a dual sport athlete, he's the only rider to have ever landed a 720 front flip over the gap. 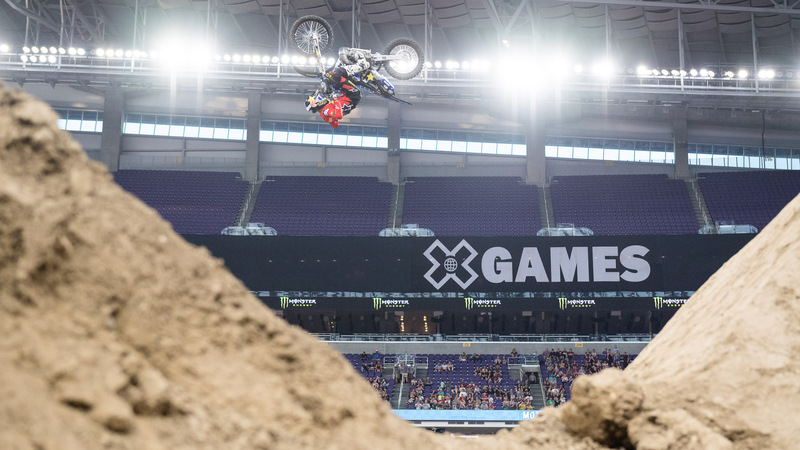 At 24, Williams was a rookie at X Games Minneapolis 2018. While he didn't medal, he landed a coveted #1 slot on SportsCenter's top 10 for his front bike flip over the gap. If Big Air was a popularity contest, Williams would destroy the competition. He has 1.1M Instagram followers. Combined, the other 12 athletes have fewer than 500K. Hayley Wilson, 16, is from Mansfield, Australia, a mountain town with a strong skate culture, and now lives in Melbourne. She loves to skate rails, ledges, and hips. After dominating the Australian street contest circuit for several years (she's been the Australian national champion for three consecutive years, 2016-2018) and has been making her way to international events. She won her first contest outside of Australia when she traveled to the U.S. for the 2016 Exposure Am Street contest.